In the previous post we referred to optimistic perfumes about antidepressant properties and relaxing fragrance components. In this post we will keep on talking about optimism but about more positive and strengthening fragrances. Perfumes emerge from the combination of essential oils, fruits, flowers and plants and through an elaborate process and some of those combinations get to awaken not only our senses, but alsoourmood. The perfume of happiness and joy as its name says. Happy by Clinique, launched in 1997, is a fragrance designed for open-minded, traveler, anxious women who enjoy life and the surprises it can provide with. 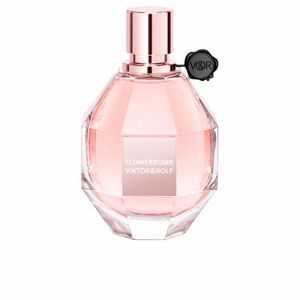 Its base is composed of citrus and floral scents: pink grapefruit, bergamot, mandarin flower from the Indies, high mountain laurel, wild blackberry blossom, orchid from morning dew, Indian magnolia, white lily and mimosa. A mixture of components with positive results. Eau Ensoleillante, the scent of happiness and good humor is born from the mixture of essential oils and plant extracts. A magical cocktail of essential oils of Sicilian mandarin and grapefruit, tonka bean and patchouli. Despite being a perfume it contains plant extracts that provide its good properties to the mixture: watermelon tones up the skin, mimosa, lime tree and chamomille, linden and chamomile, soften it from the sun effects. A modern, energizing, refreshing and sensual fragrance as the woman it is inspired by: brave, strong and modern, like a breath of fresh air, a shot of energy and optimism. Although its freshness is more to be used during the summer season, it is ideal for any time of the year. Because the freshness and vitality should not ever be lost, right? Its floral aroma is provided by the Granny Smith apple, Sicilian cedar and wild hyacinths, reaching the jasmine, white rose and bamboo. 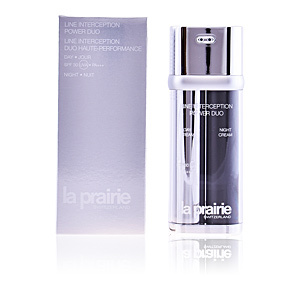 The output touch is given by cedarwood, amber and musk. Pure positive energy in a bottle. 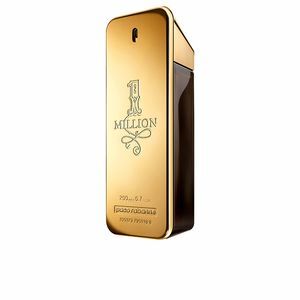 Delicious fragrance that transfers love and joy. Inspiring and evocative, the “happy spirit” of this perfume is focused on its base notes of cashmere wood, amber and musk. 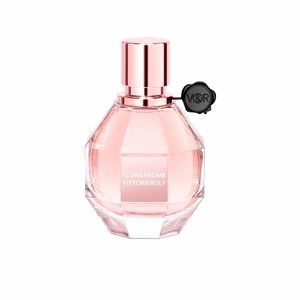 Its heart-shaped pink bottle evokes the search for love at first sight. The same bowshot you’ll have with this fragrance. Believe in dreams and the freedom make them live makes us happy. 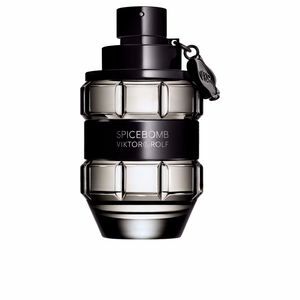 That is based in this perfume. Euphoria by Calvin Klein (2005) is a fragrance that seeks for an excuse and to expand the senses transferring that overwhelming and strong energy, able to create a new world of emotions. In terms of composition, this fragrance has floral-fruity top notes the exotic combination of pomegranate, persimmon and green notes. In the heart, the lotus flower, the champaca and black orchid. 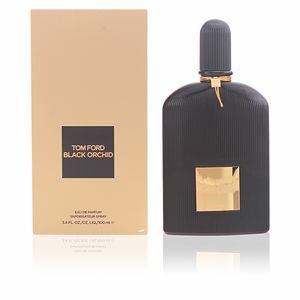 And, as a background, the perfect contrast of black violet, amber liquid, unctuous notes, mahogany and musk. These are some of the positive and energizing fragrances you will find on our online perfume’s Club.